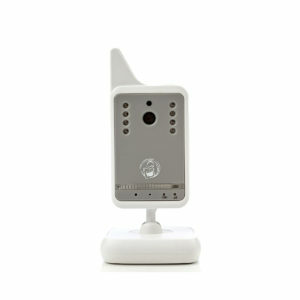 An Extra Camera: The BabyWombWorld BWW-8036 baby monitor can have up to 4 cameras linked to one monitor. Each of the cameras comes with its own power supply, but has a built-in lithium battery that can be charged. Important Note !!! This camera cannot work on its own. 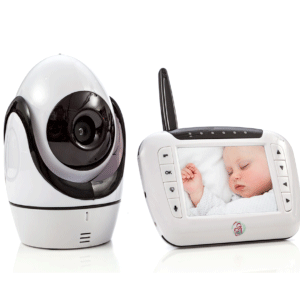 You have to have the BabyWombWorld BWW-8036 baby monitor. Turn on the monitor, press main menu key to display the main menu. Press LEFT/RIGHT button to select Camera mode. Press UP/DOWN button to select Add, press OK button. Then press UP/DOWN button to select the camera which you need to pair up, then press the OK button. Flashing “Press PAIR on cam” will show on the LCD screen. This means that the monitor is now in pairing status. 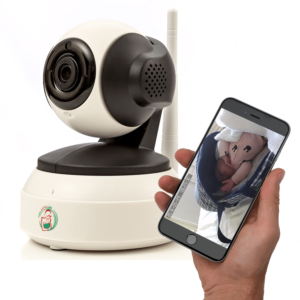 Do the following action IMMEDIATELY – Turn on the camera and quickly press the Power button twice. 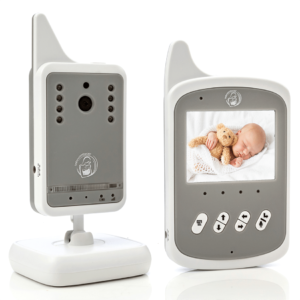 The power LED on the camera will flicker, then you can see the video on the monitor. This means that the pairing was successful. 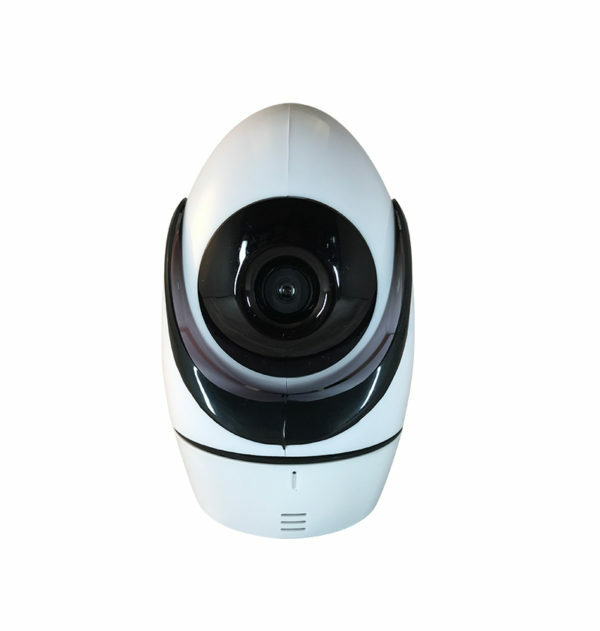 The monitor will now show this camera until you switch to view your other one.